Bone Pain - Spurs: Bone spurs, also known as osteophytes, are bony projections that form along joints. 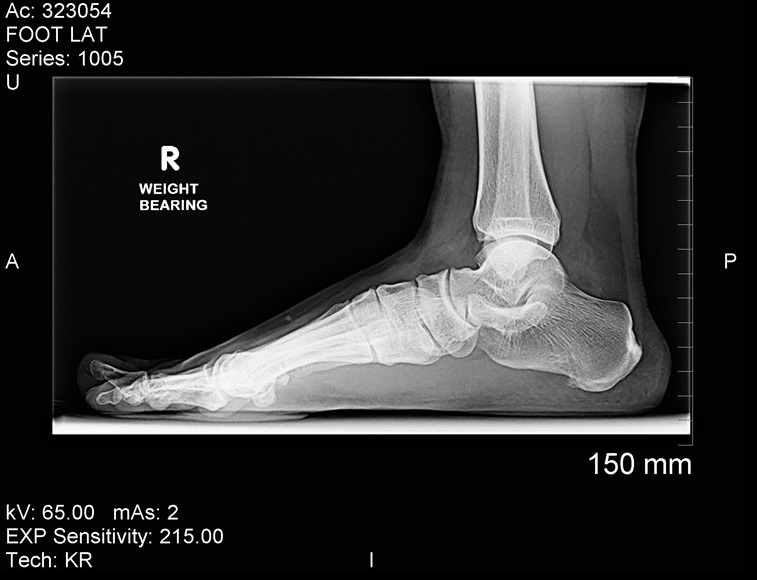 Bone spurs form due to the increase in a damaged joint's surface area. This is most commonly from the onset of arthritis. Bone spurs usually limit joint movement and typically cause pain. Dr. Michael Horowitz offers a 5-Step process to successfully treating Bone Spurs. He can help evaluate & diagnose your condition and recommend the best course of action for you. Call Vancouver Orthotics at 604-737-3668 for more information. What is the most effective treatment for bone spurs? What exercises & stretches do you recommend for bone spurs? What other symptoms are most commonly associated with bone spurs? What shoes are best for bone spurs? Where can I get medical hardware for bone spurs?